I originally didn’t plan on writing this post since I have written about this place so many times. But I figure I might as well, the blog is looking neglected… Haha! 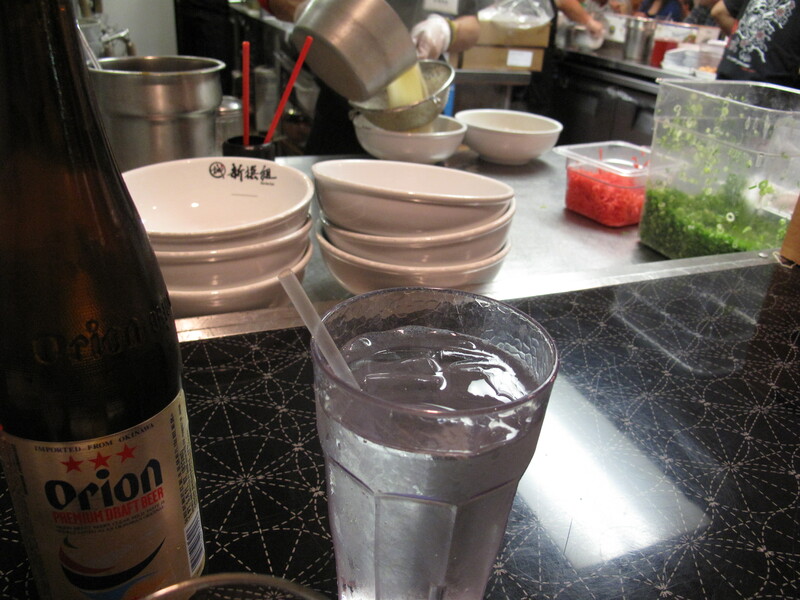 Sean and I paid a visit to an old favorite the other night, Shin Sen Gumi in Little Tokyo. And I have to say, it felt like home. 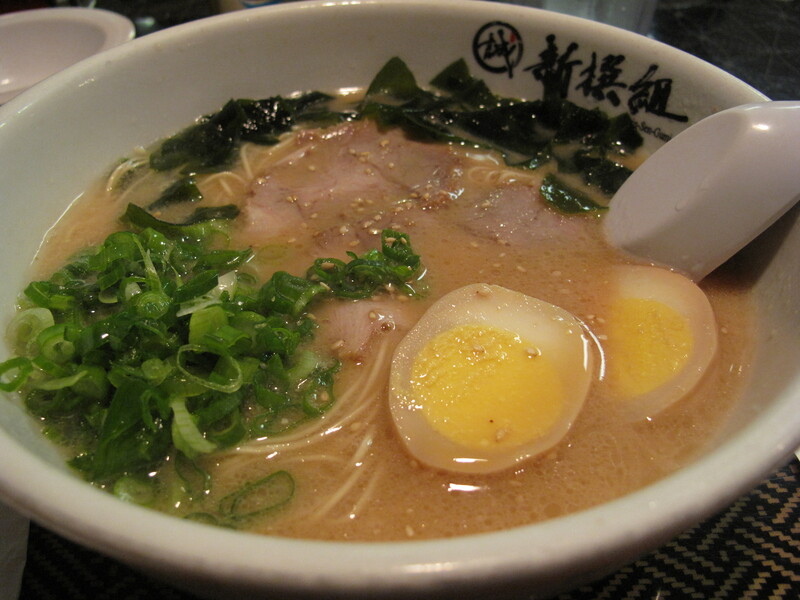 The more I eat ramen, the more I have to think that each bowl is not any better or worse, but just different. 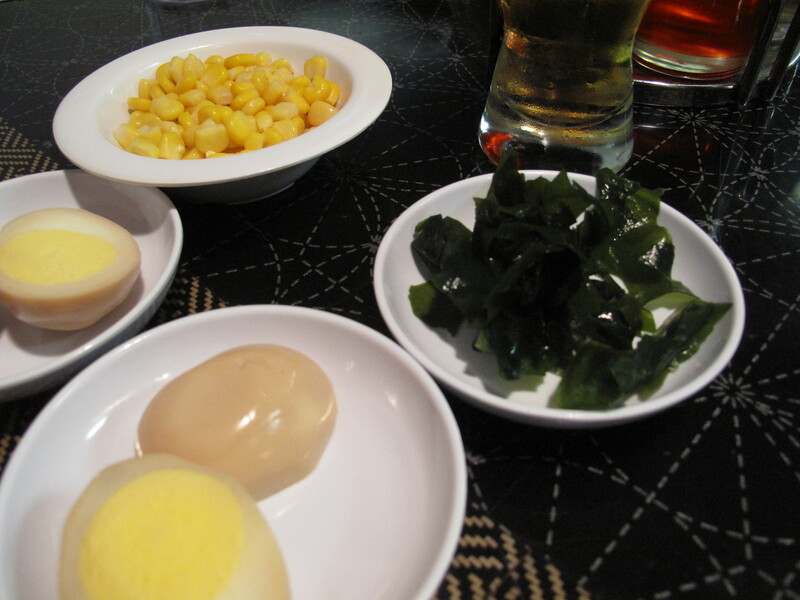 My list of favorites will always change but Shin Sen Gumi is one of those places that I feel will always satisfy. I scarfed down the entire bowl, to the very last drop of broth. That’s how satisfying it was. 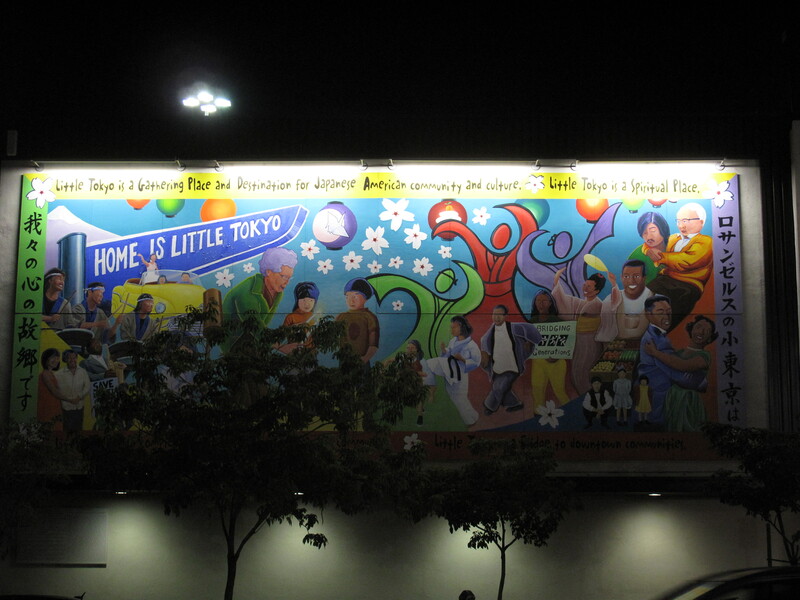 This entry was posted in Downtown Los Angeles, Little Tokyo, Ramen, Ramen Run, Shin Sen Gumi and tagged Hakata, Hakata Ramen, Little Tokyo Los Angeles, Los Angeles, Ramen, Shin Sen Gumi. Bookmark the permalink.